Congratulations to our very own, Damian Trujillo! Thank you, Damian Trujillo for the continued service to make our community better and to help those who are now at a place where you were years ago! Damian was born, raised and have lived in Utah all of his life. His journey through life took him down some dark streets that included a life of addiction and crime. d for him. Although he had every reason to change his ways it seemed like an impossible task. 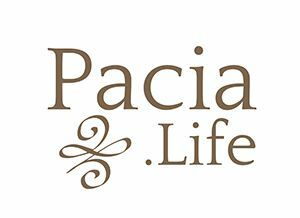 Eventually he was backed into a corner and left with a decision to make, “Do I continue suffering through life or do I get help?” For once the answer seemed clear. Damian finally admitted that he had a problem with drugs and alcohol, then sought help and checked into a rehab. “It was there that he seized fighting and turned my life over to the rehab, the staff, the process and to my Higher Power.” Damian recalls. It was there that his walls began to come down. He was in a program where the entire staff had been down similar roads as he had gone down. This made it easier for him to trust them and let them guide him. 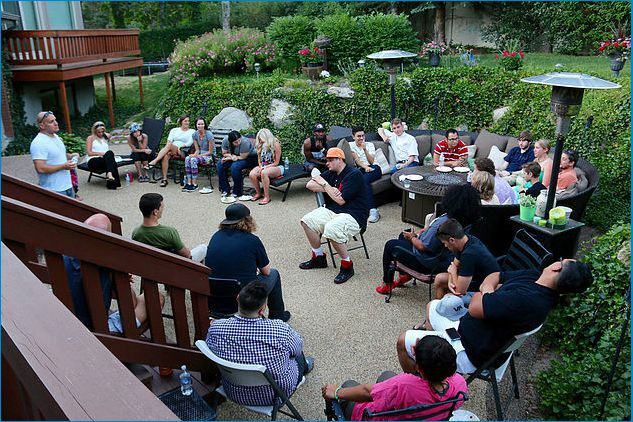 While he was there he decided that he wanted to be a counselor and help others recover from their own addictions. Damian applied for the program at the University of Utah to be a substance abuse counselor and was denied three times because of his lack of education and criminal background. He chose to persevere. He wouldn’t give up on his dream and decided to enroll at the community college to begin working towards a degree instead. About a year into college Damian decided to apply for the counselor program one last time. He was accepted and completed the Substance Use Disorder Certificate program at the University of Utah and is now a Certified Substance Use Disorder Counselor. He is also currently a student at the University of Utah working on a double major in Religious Studies and Peace and Conflict Studies. Damian continues to devote his life to helping people that suffer from addictions. He does this by mentoring men and women in hopes of leading them out of the darkness and into a new way of living. Damian has been involved at legislative level where he has had internships for the 2012 & 2013 legislative session advocating for substance abuse and mental health related issues. 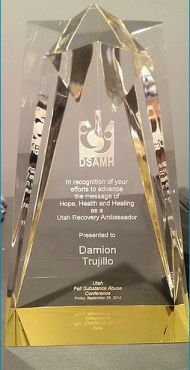 He was named Utah’s Recovery Ambassador for 2013. Damian’s philosophy is that everyone deserves a chance at a happy life regardless of past mistakes.